​Do you want to create the perfect date with your loved one, but you're not sure where to start? 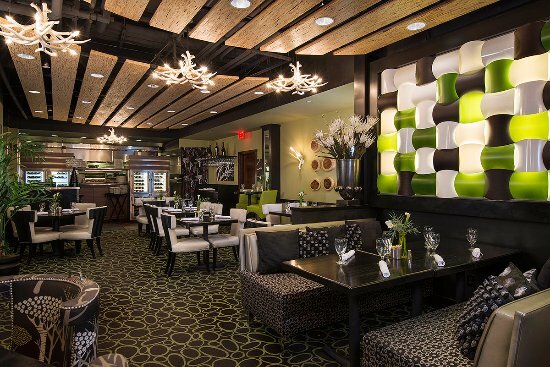 No worries, from fun to fancy -we've got you covered! Choose one of our "Downtown Dates" below, or mix and match to create your own. First, share dinner and a whiskey flight at 10 Below, to hippest basement restaurant in Central Oregon. Then, take a romantic walk around Downtown and through Drake Park - if you're lucky you'll be able to watch the moon on the river and smooch a bit! End the night at the Stihl Whiskey Bar for a nightcap! Start your night at the Jackolope Grill. This hideaway is a romantic's delight! 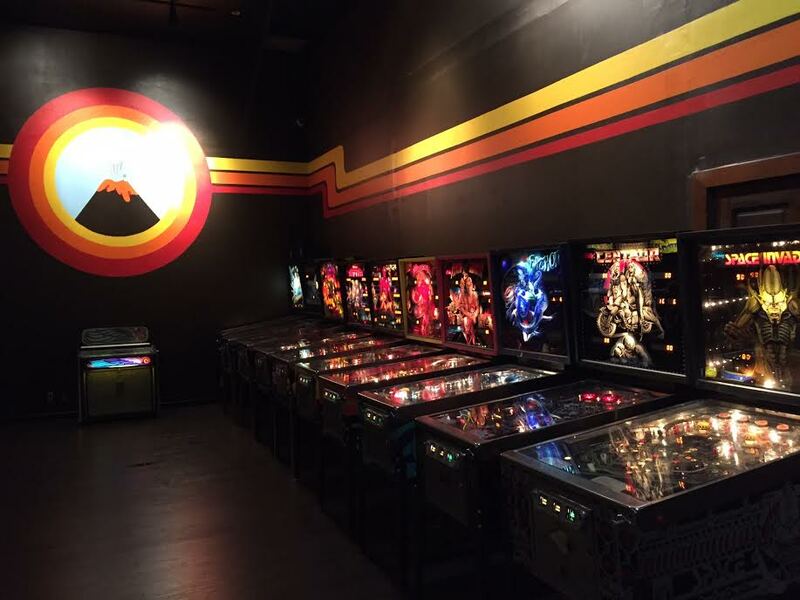 After dinner, head over to Vector Volcanoes for a fun hour of playing vintage video games. Challenge your date and see who has the highest video game prowess! End the night at The Dogwood Cocktail Cabin for some of the best cocktails in Bend! First, grab a one of the best burgers in town at The Drake. Enjoy their classic diner feel while you eat award-winning food. 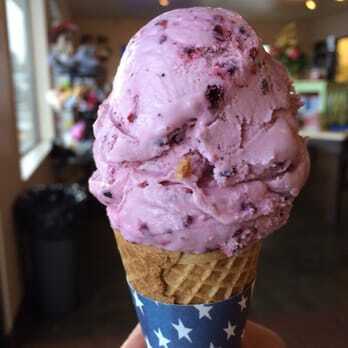 Next, grab some ice cream at Goody's - where all of their sweets are locally made (and they have the best ice cream I've ever tasted). Then, catch a show at the McMenamins theater! If you live in Bend, chances are you love beer! Grab your date and head to Downtown for a 'Couples Beer Crawl'. Start the night at Deschutes Brewery and Public House and grab a beer and an appetizer. 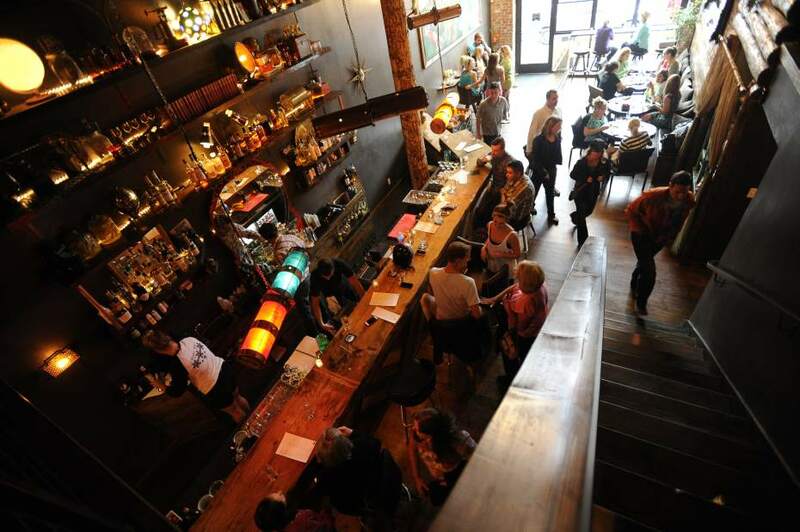 ​From there head over to Bend Brewing Company for an award-winning brew and a delicious dinner. Last but not least, head to The Wine Shop and Beer Tasting Bar where you can enjoy a beer from Spider City Brewery (an all female owned brewery). Remember to get your stamps if you are working to complete you Bend Ale Trail passport! Start the evening at Bend Brewing Company with a couple of beers and a plate of their delicious sweet potato fries. Next, stop by Tres Chic and let her pick out the perfect gift for herself! 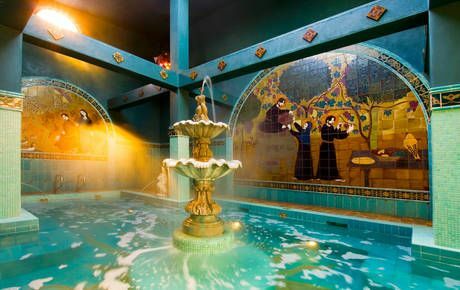 Then head over for dinner & shuffleboard at the Fireside, and end the night in the salt tubs at McMenamins! All good nerds start their date night at Pegasus Books & games where they purchase a new game to play! 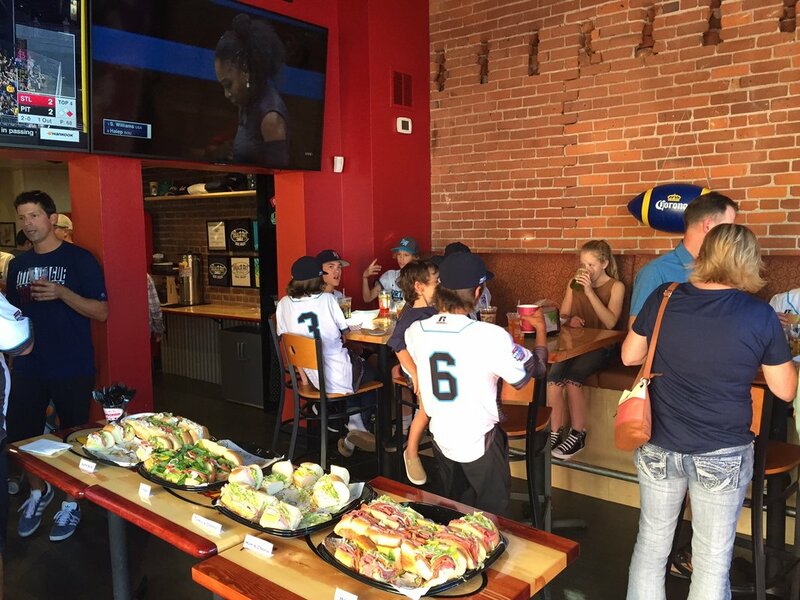 Then, head over to Beach Hut Deli to have some dinner, watch some sports, and play your new game. 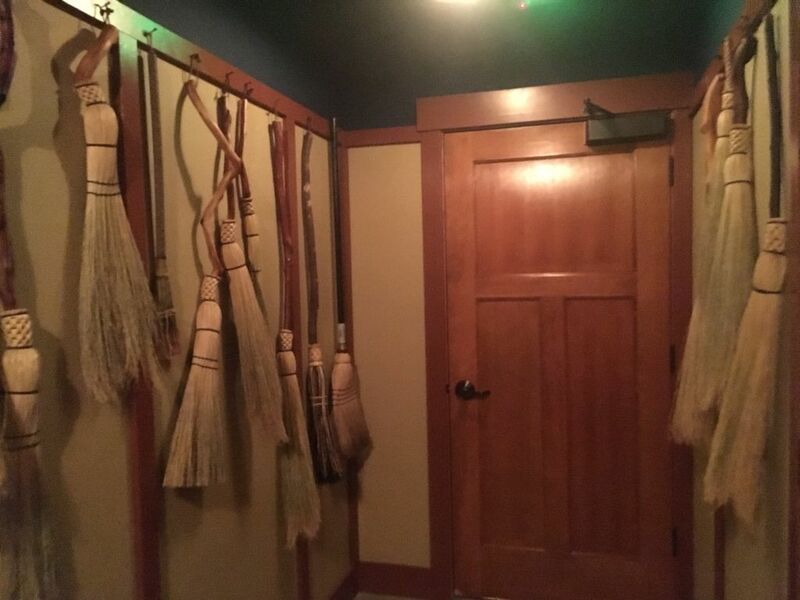 When you've finished up there, seek and discover McMenamins hidden broom closet bar for a nightcap!